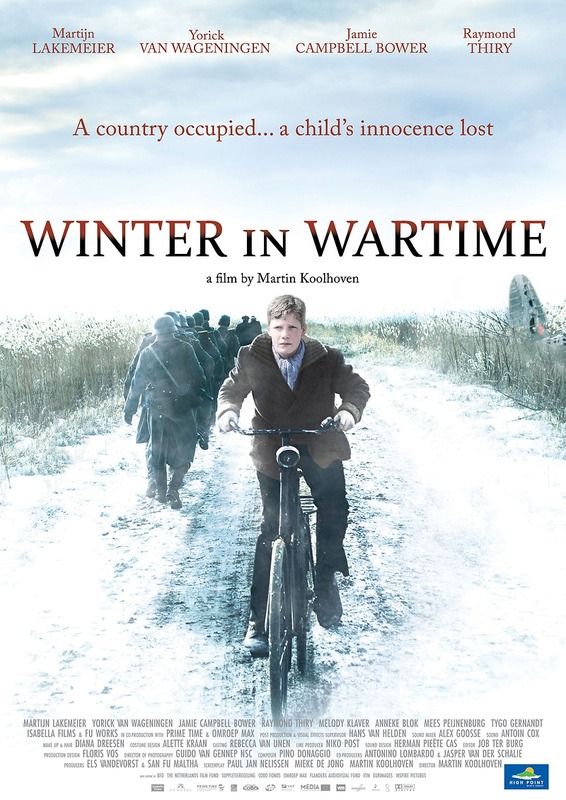 The Nazis have occupied the Netherlands and young Michiel van Beusekom finds his family torn between survival and defiance. His politician father believes that he must appease the German forces, while Michiel's Uncle Ben secretly works with the Dutch resistance to bring down the invaders. When an English pilot is downed in the woods near Michiel's town, he becomes the soldier's only hope for survival. Surrounded by German troops and Dutch collaborators, Michiel must lead the Englishman to safety.